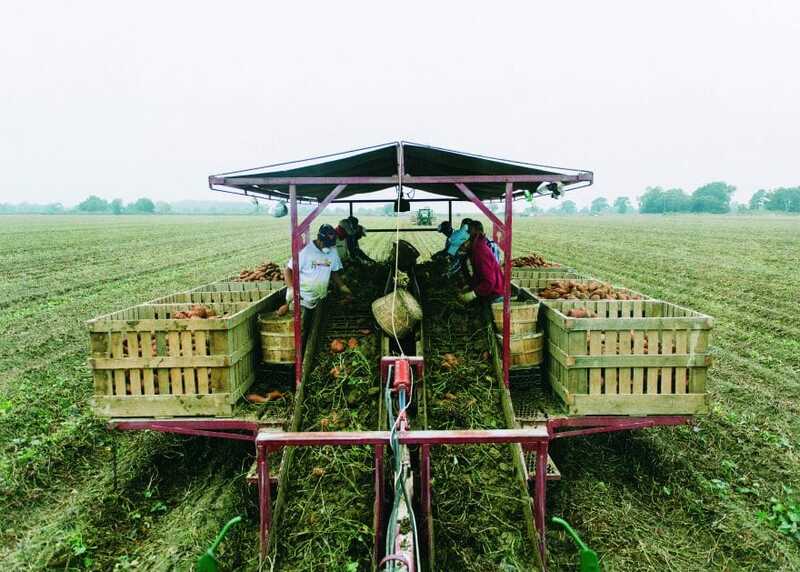 In Wynne, Arkansas, the Matthews family, owners and operators of Matthews Ridgeview Farms (MRF), has been growing sweet potatoes for more than a century. The company’s roots in agriculture trace to Samuel Doke Matthews, who started out as a sharecropper, growing cotton in Arkansas. Today, Samuel’s great-great-grandson, Terris Matthews, and his wife, Kim Matthews, run the operation, which launched as MRF in 2006. The husband-and-wife team established MRF on a solid foundation of faith and family values, raising their two daughters, Jaylie and Taycie, around the business. Today multiple generations are involved in the daily operations of MRF, including Terris’ father, David Matthews. Situated on more than 4,000 acres of farmland dedicated to sweet potatoes and other commodities such as corn and soybeans, MRF is a leader in the Southeast. MRF distributes across the south central U.S. and into Canada and the Netherlands. The team also has a sister company, Delta Blue Farms (Delta Blues), which Kim manages. Delta Blues adds another 500 acres of sweet potato production. 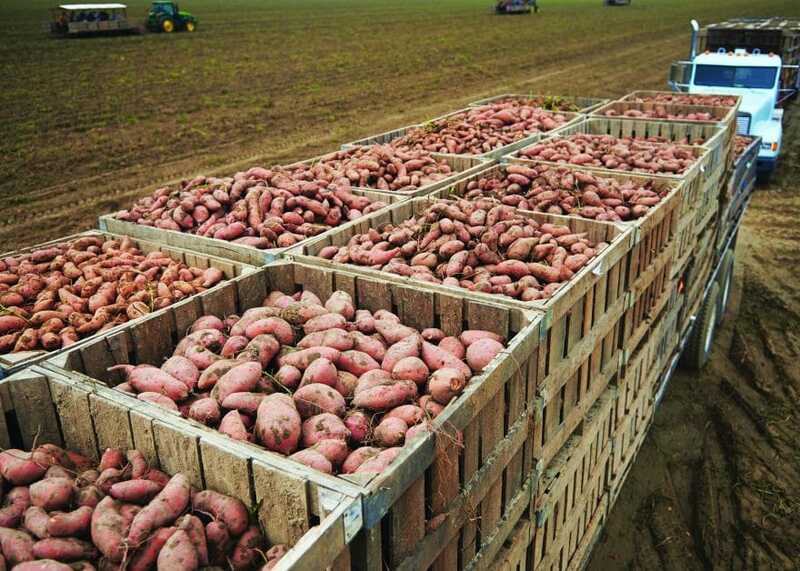 From the packaging line to the field, MRF is also working in conjunction with Louisiana State University (LSU) to test three new varieties of sweet potatoes. “So far they have met our expectations in terms of crop performance, so we’re testing on a broader scale this year,” says Kim. With the help of LSU’s sweet potato research program, MRF utilizes test plots to analyze how each variety stands up to the climate and soil. “We’ve been working with LSU for about five years now and it’s really great for our business to have this mutual partnership,” says Kim. With this philosophy central to business, Matthews Ridgeview Farms is carrying on five generations of family farming and growing good in the Southeast.